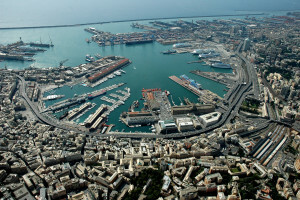 Genoa Municipality’s objectives include education and solidarity, quality of life, energy efficiency strategies, economy and employment, communication and promotion of the city, port and infrastructure, city management improvement. 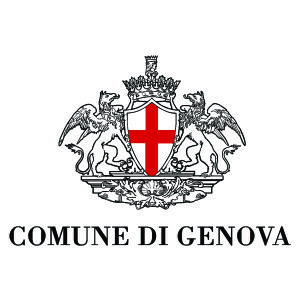 The Municipality of Genoa is one of the first cities in Italy to have committed itself to the Smart City initiative of the European Commission. The city believes the smart city holistic approach needs a strong involvement of all stakeholders as well as concrete tools to implement it. The Genoa Smart City Association (AGSC), founded with the goal of promoting the intelligent city approach and its implementation, includes various institutions, companies, associations, research institutes and university. It involves cultural, health and social networks since behavioural changes and communication are considered essential to a real change in sustainability. 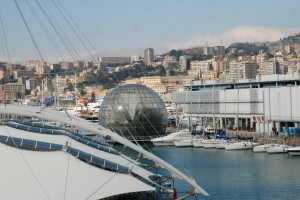 In the last ten years, since its first Energy Efficiency Improvement Plan in 2001, the Municipality of Genoa prepared the path to the strategic planning of a sustainable development of the city that reached its turning point last year with the preparation of the Sustainable Energy Action Plan (SEAP) within the Covenant of Mayors initiative. 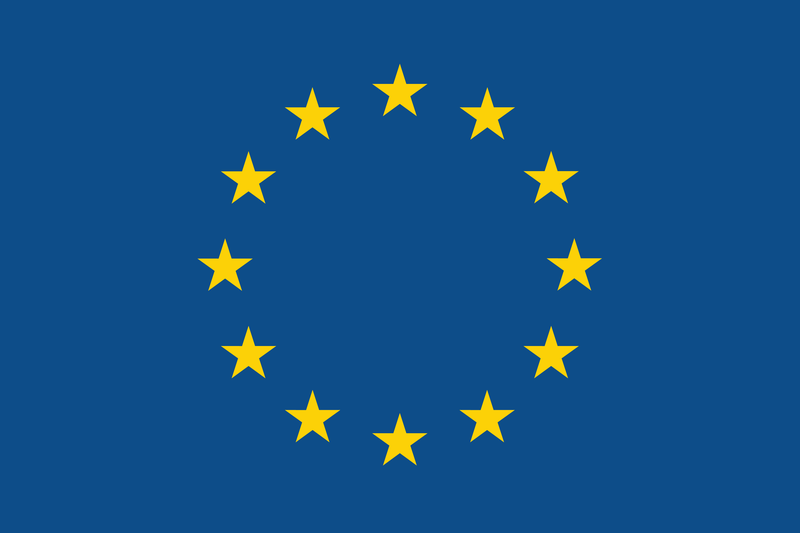 The SEAP includes a far-reaching series of actions in the following areas: the built environment, including new buildings and refurbishments; renewable energy sources, with the installation of photovoltaic plants and thermal solar plants in schools and sports centres; and in transport, thanks to a strategy promoting local public transport. Distributed energy generation exploiting locally available but dispersed energy sources is considered as another key element aiming at the diversification of the energy supply mix. Along with a more widespread use of district heating and CHP generation, including the use of the inverse absorption cycle for refrigeration purposes, these measures are considered among the actions aimed at reducing overall fuel consumption and CO2 emissions in combination with energy saving and efficiency improvement actions. Each planned action is provided with a precise time schedule, identification of responsibilities and financial strategies, but also with a set of indicators. The SEAP, thus, is the key document defining the city’s energy policies for the next 10 years and it is regarded as being a dynamic document with a strong correlation with the other planning instruments developed by the Municipality and the other local authorities on its territory: the City Urban Development Plan (PUC), the Urban Transport Plan (PUM) and the Port Energy and Environmental Plan (PEAP).